On June 1st An Óige, the Irish Youth Hostel Association, and the Irish Second-Level Students Union, launched their new partnership to make summer getaways in Ireland more affordable and accessible for students. In recent years An Óige has been reaching out to even more young people, to encourage them to explore and travel around the country. Travel has also been identified as a large contributor to positive mental health such as overcoming anxiety, a subject both ISSU and An Óige members are extremely passionate about. Through this partnership both organizations are hoping to open more doors for youth travel in Ireland and make it easier for young people to organize their own summer excursions. 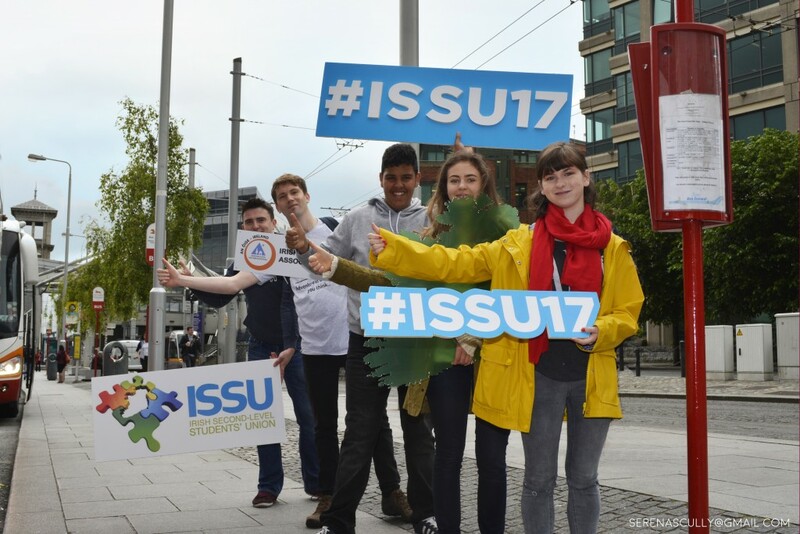 Members of the ISSU will now receive free membership of An Óige and discounted stays at 24 youth hostels around Ireland. As An Óige is part of Hostelling International, ISSU members will also have access to discounted rates at over 4000 venues worldwide! “Seeing and exploring Ireland isn’t just about having pride for our country. We have an invaluable advantage in being able to visit some of the world’s great landmarks and attractions without having to fly. As someone who has fortunately had the opportunity to see many of these places, I can tell you some of the best experiences you can have as a young person are right on your doorstep. 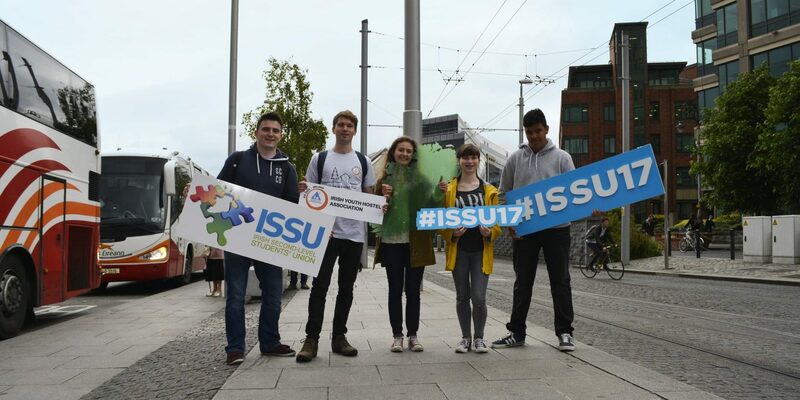 The ISSU and An Óige want to make it easier and more affordable for young people to discover our own country and make the most of their summer. “ Ben Smith, President of the Irish Second-Level Students’ Union. Keep an eye on our blog, and social media, for more updates on this exciting new partnership! If you would like to discover more about youth travel in Ireland, please subscribe to our monthly newsletter.